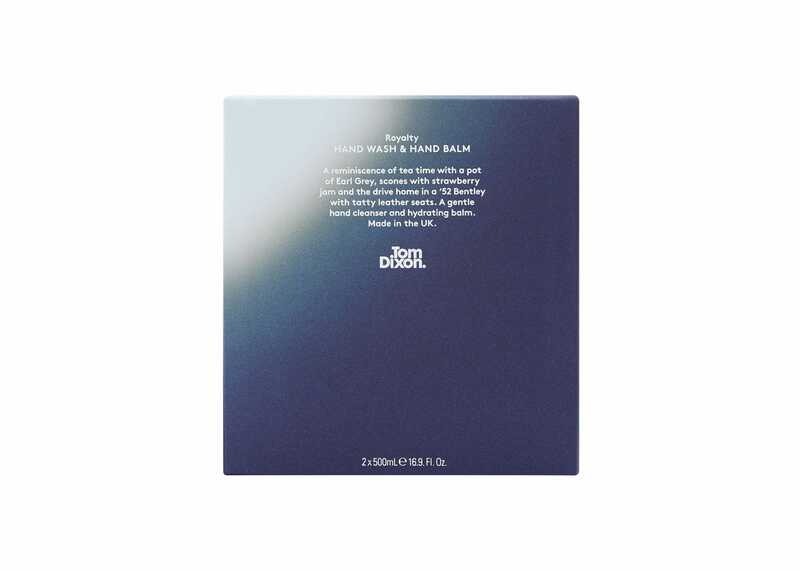 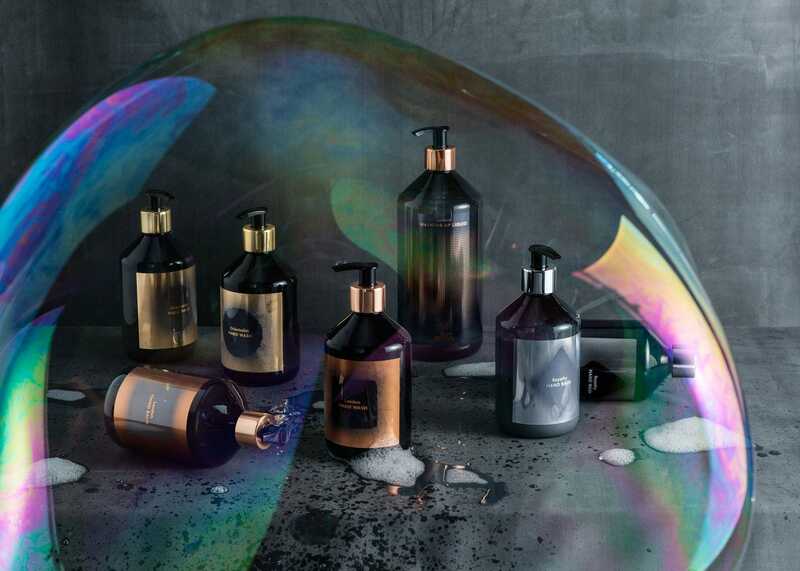 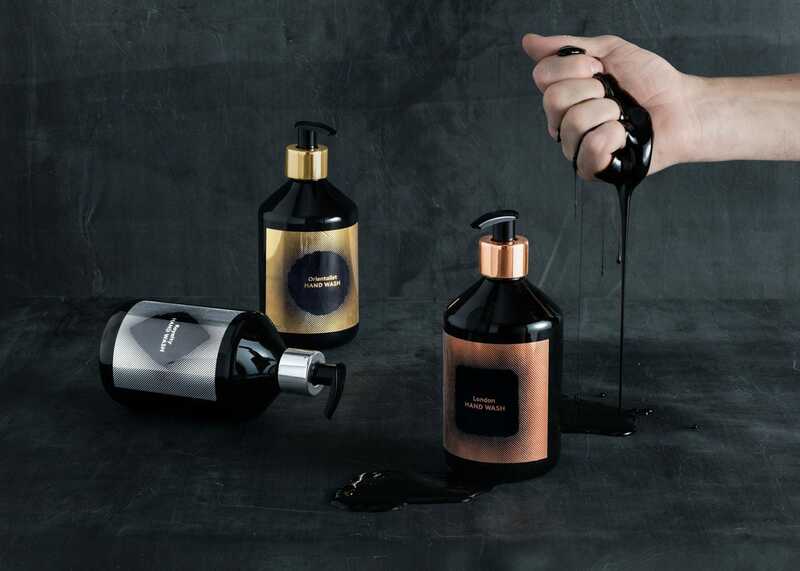 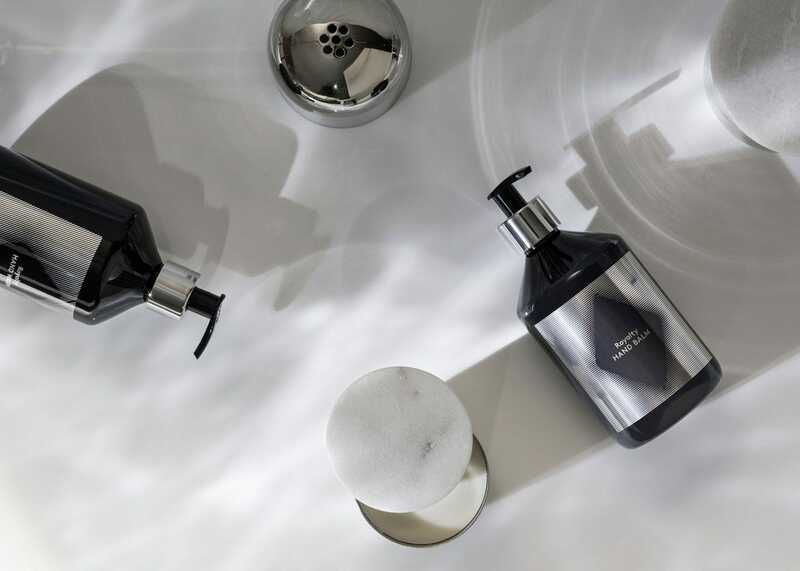 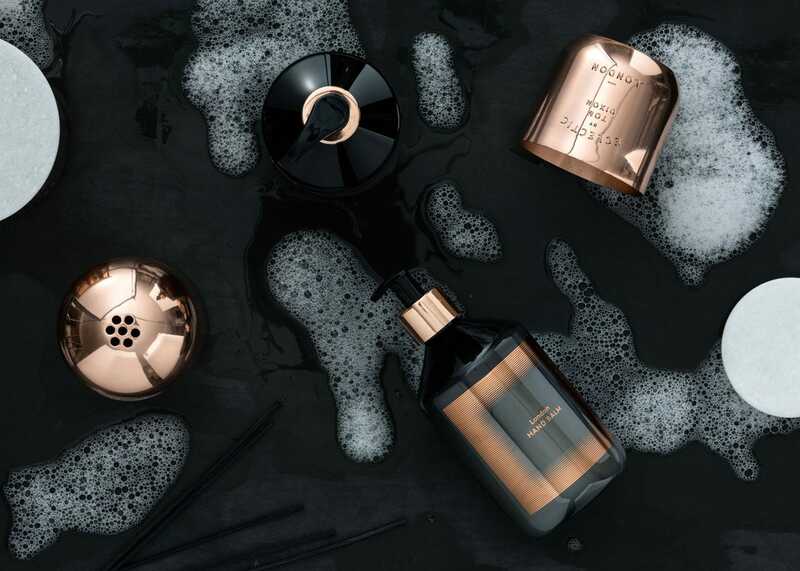 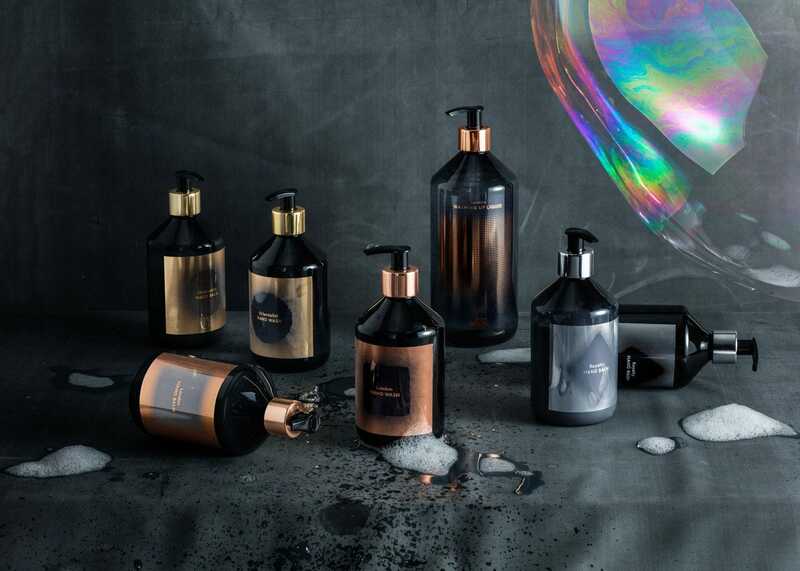 Tom Dixon's bathroom range includes hand washes, hand balms and hand gift sets. 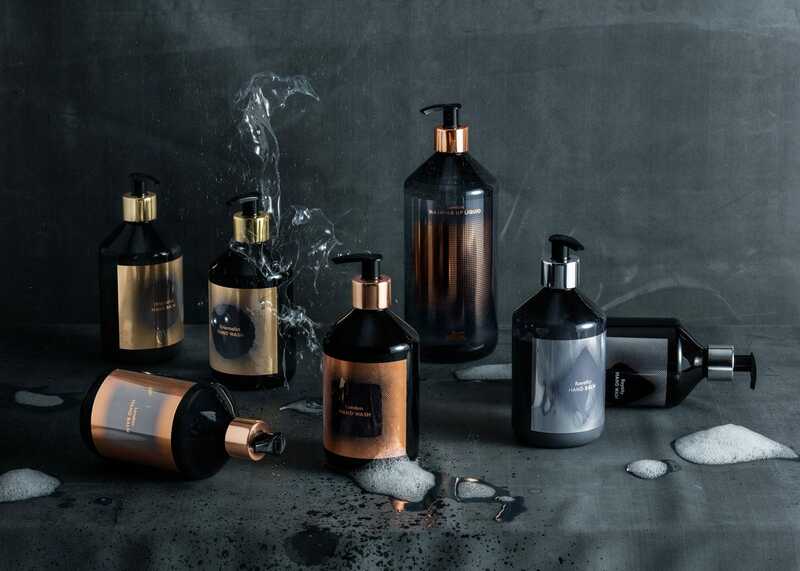 Enhanced with the essences of black tea and bergamot, the Royalty collection is rich in antioxidants and soothes and restores damaged skin. 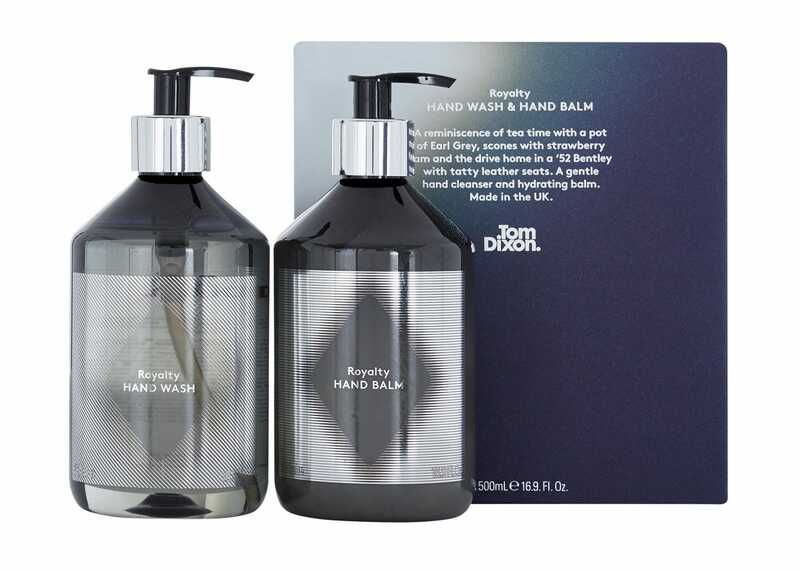 Notes of lemon, earl grey tea and cedar wood capture the smell of tea time with scones and strawberry jam.